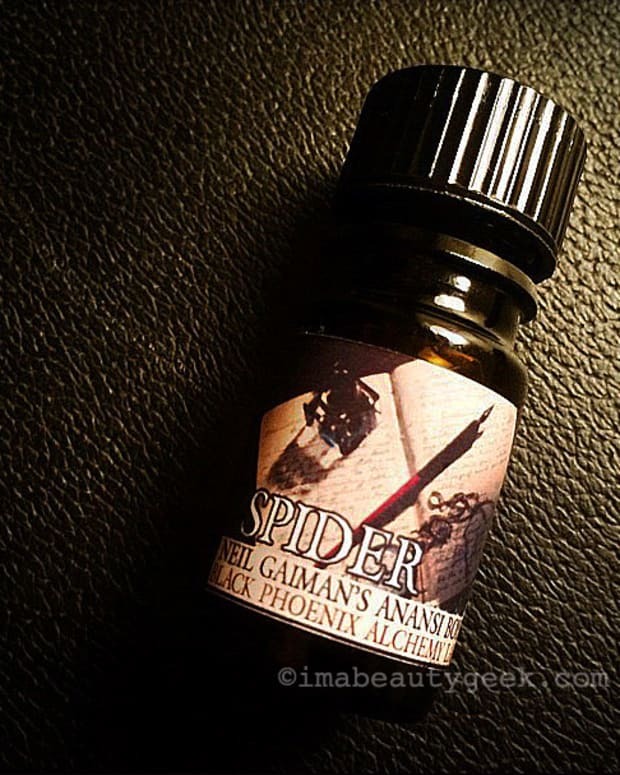 Of all the things that can make me run screaming from a room, vanilla and sugary scents hit near the top the list. They may even scare me more than zombies. That&apos;s just my quirk, though. 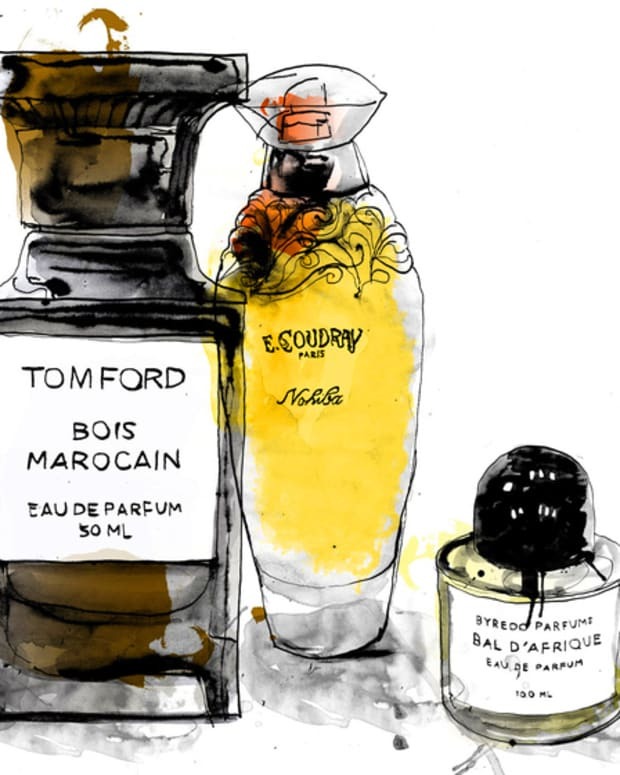 Lots of people love sweet perfumes that smell of chocolate, or candy, or caramel. Hey, zombies have fans too. 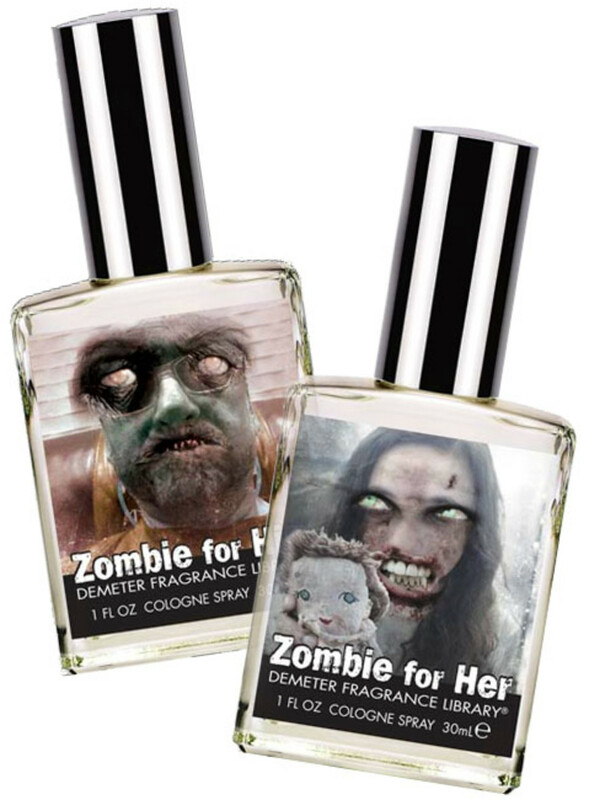 So there&apos;s an audience for the following array of Halloween perfume from Demeter, those makers of kooky, weird, wonderful and why-not scents. 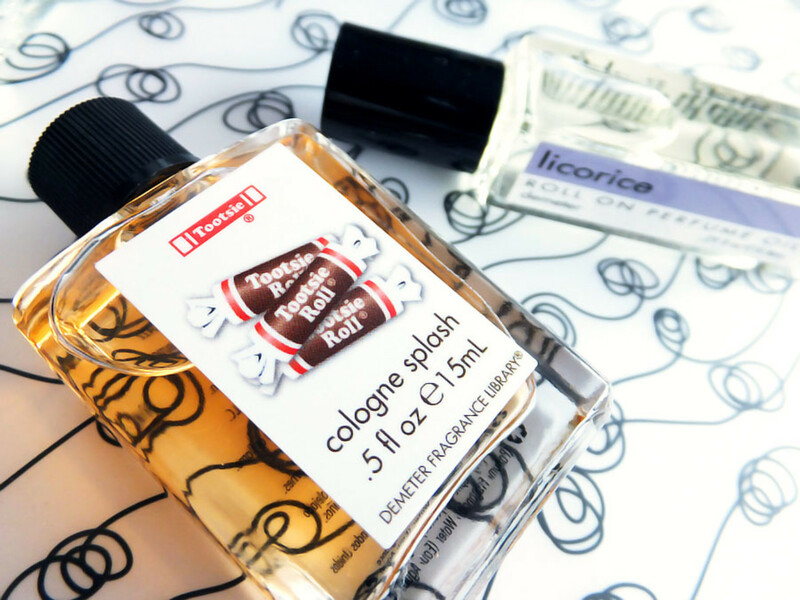 Demeter Tootsie Roll Cologne Splash($20) and Demeter Licorice Roll-On Perfume ($10). Yes. They smell just like sweet Tootsie Rolls and black Licorice Allsorts, respectively. 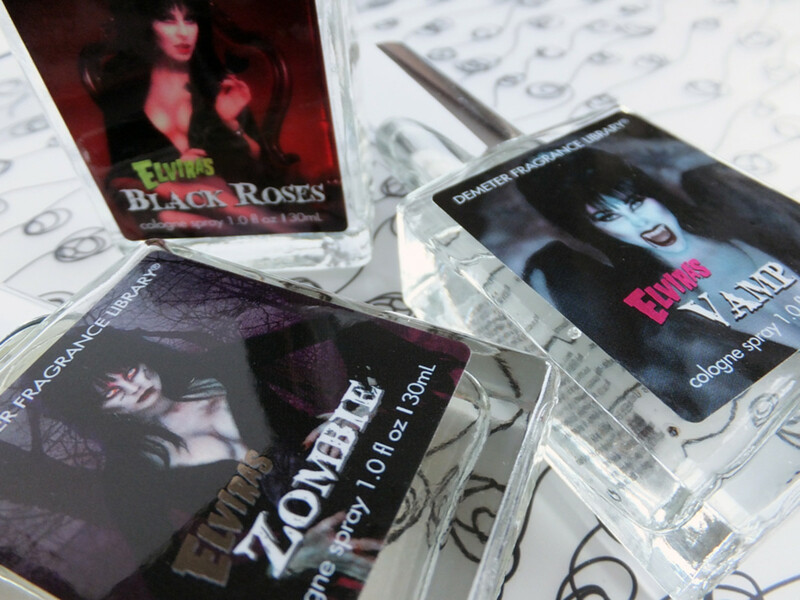 New from Demeter and the campy, vampy Elvira, Mistress of the Dark is a tongue-in-hollow-cheek trio of scents: Demeter Elvira&apos;s Zombie Cologne, Demeter Elvira&apos;s Black Roses Cologne, and Demeter Elvira&apos;s Vamp Cologne ($25 each). Unlike candy colognes Tootsie Roll and Licorice, the Demeter Elvira fragrances are sweet dark florals. 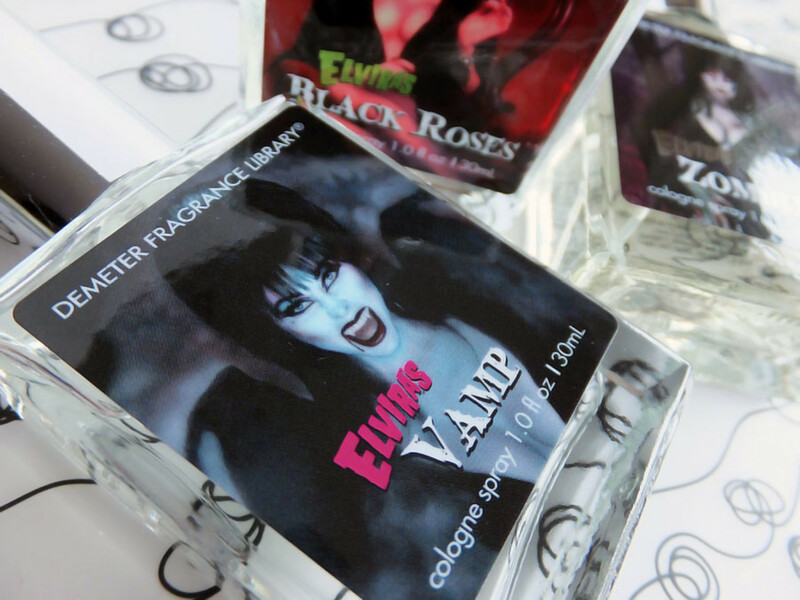 Elvira&apos;s Zombie is a spicy, sultry concotion of ylang ylang, red poppies, tobacco leaves and vanilla bean. Unusual notes include a "methadone" accord, and "powdery coca petals" (coca leaves --> cocaine). 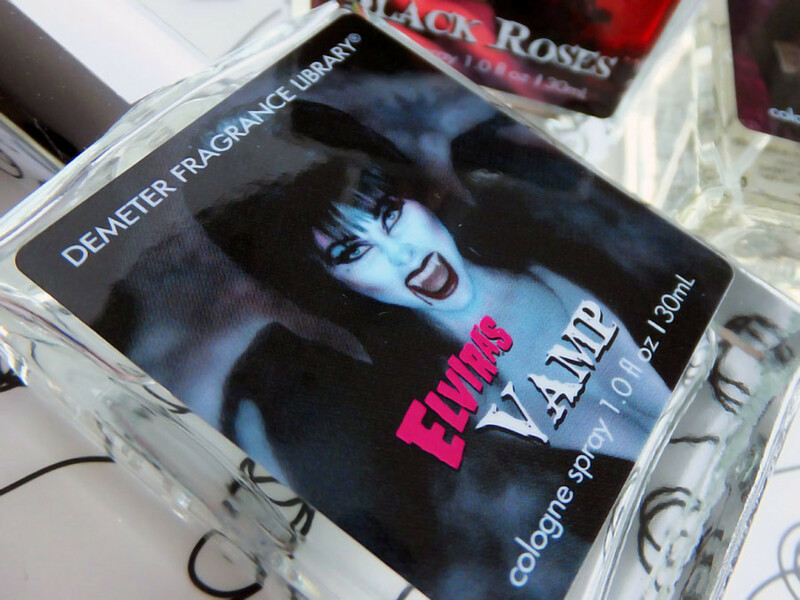 Elvira&apos;s Black Roses is a blend of red currants, roses and davana blossom (a flower with potent peach and vanilla notes), as well as patchouli, dark amber and vetiver. Particularly suited to a night of the living dead is Elvira&apos;s Vamp, a bouquet of belladonna (deadly nightshade), Dracula orchid, nicotiana (flowering tobacco), Madagascar vanilla and white musk. And then there&apos;s Demeter Zombie for Him and Demeter Zombie for Her ($20 each). Released earlier this year, this is a limited-edition pair of earthy, mossy, mushroom-y scents with decidedly horrific bottle art, and a vanish date of October 31st. Demeter fragrances are available via Loblaws, Real Canadian Superstores, and demeterfragrance.com.